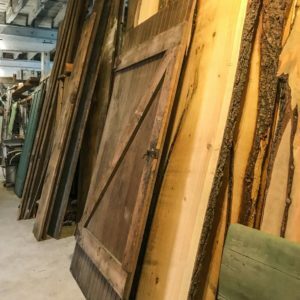 Fort Plain Antiques and Salvage occupies over 18,000 sq ft of space in a great renovated building in the historic Mohawk Valley of upstate NY. 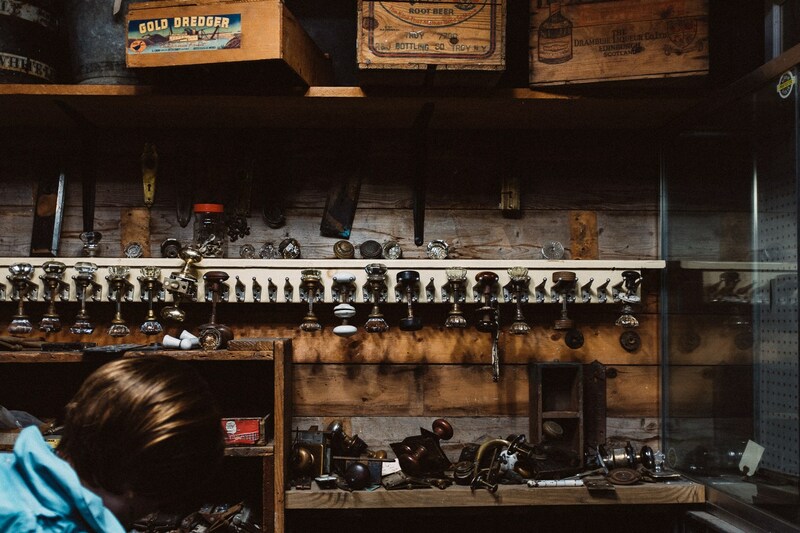 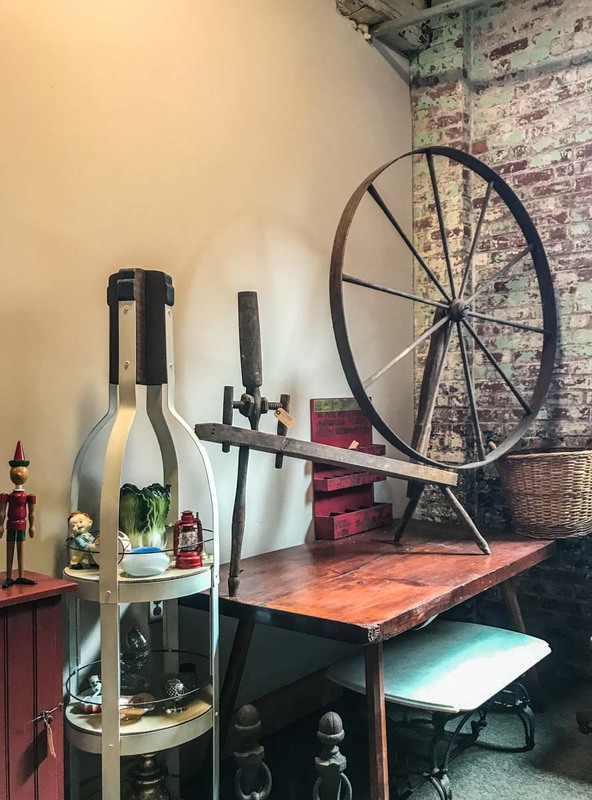 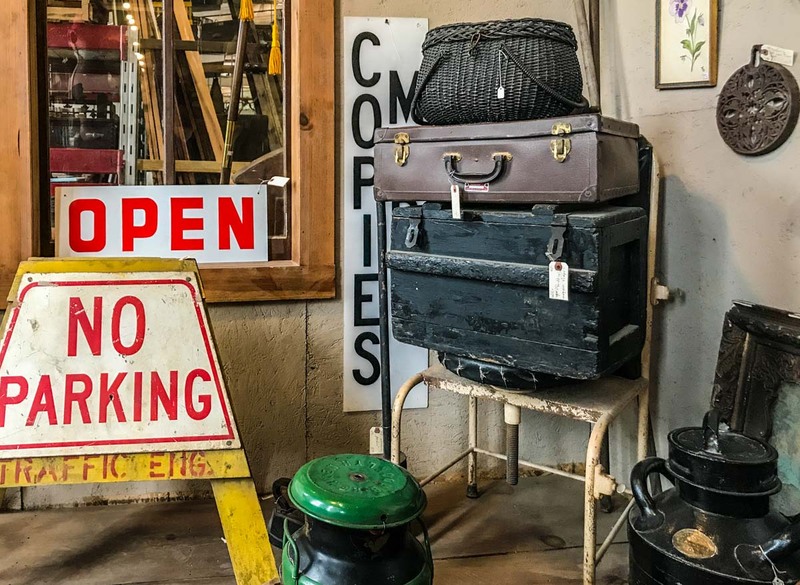 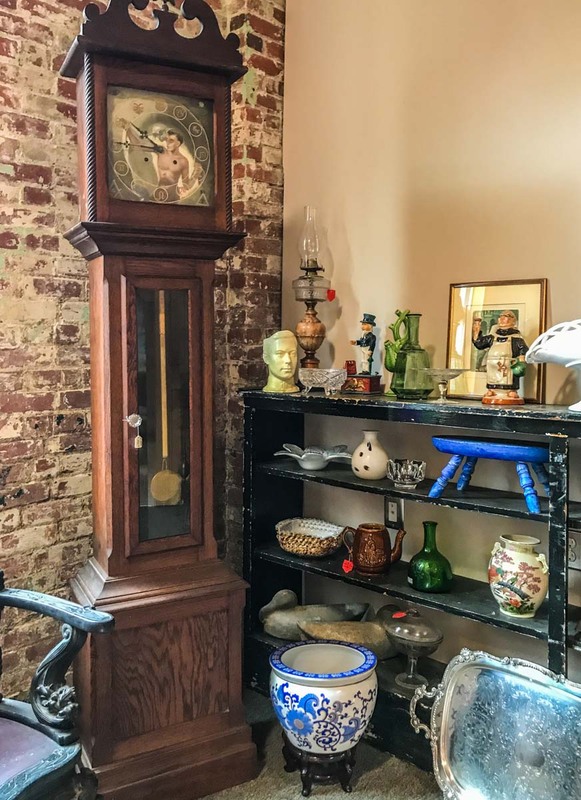 At Fort Plain Antiques and Salvage we specialize in the odd & unusual and pride ourselves in finding the most interesting items in the region that we can. 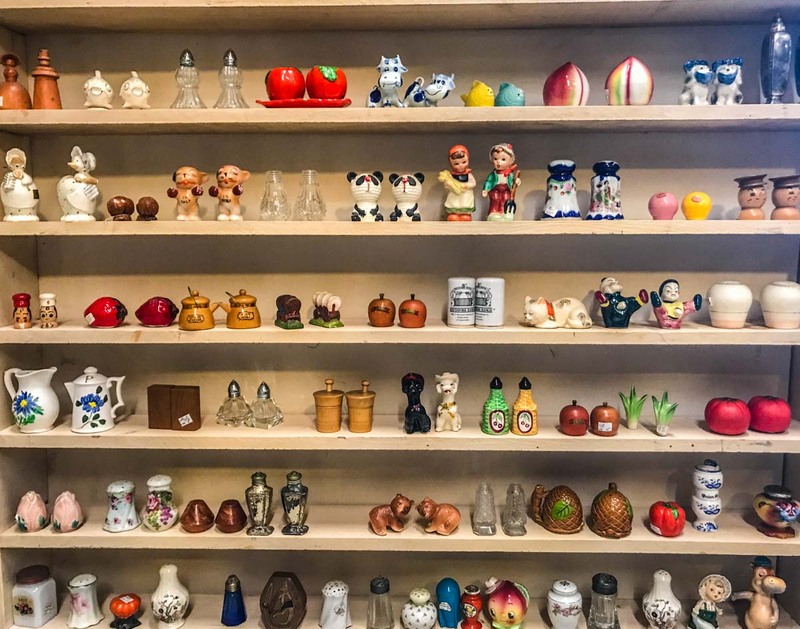 New or Old-Fancy or Plain-Big or Small-We have a bit of it all! 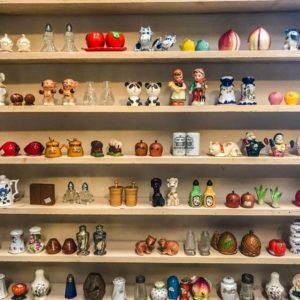 Shop for Nostalgia! 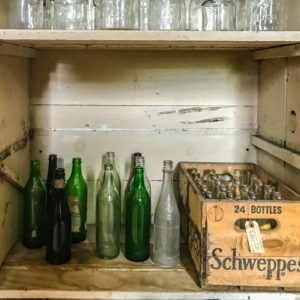 Shop to be Green and Recycle! 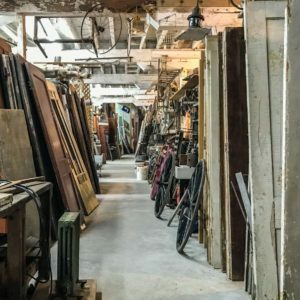 Shop to Save! 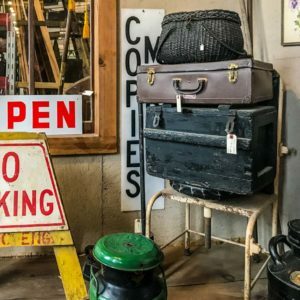 Shop and support the Local Economy! 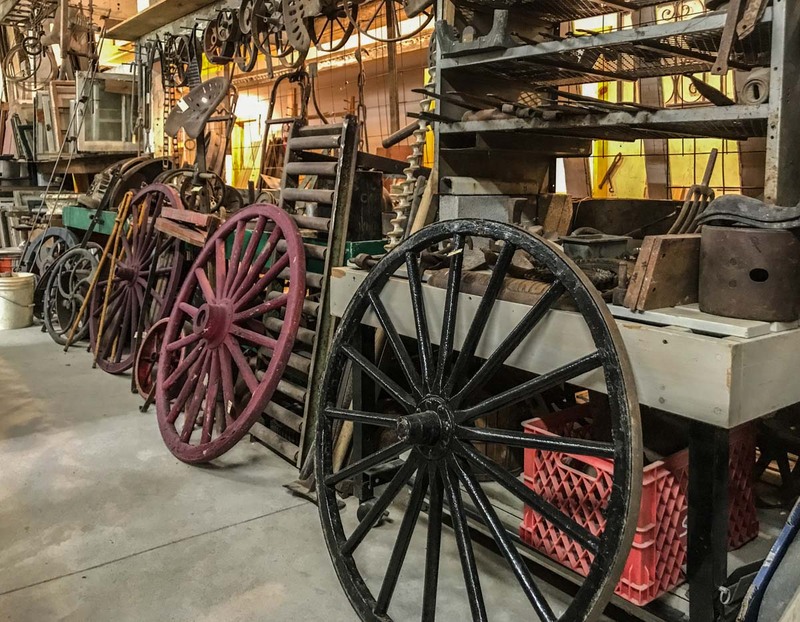 Fort Plain Antiques and Salvage rotates stock constantly. 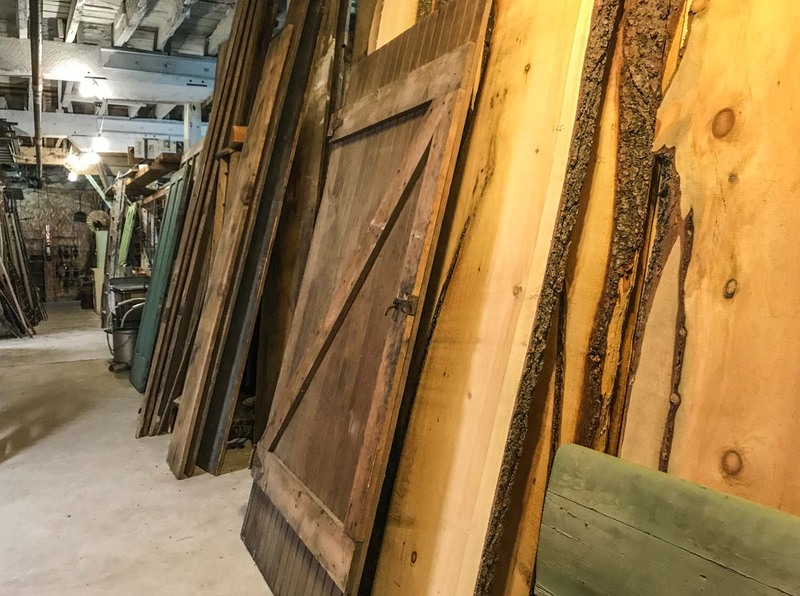 As our treasures are whisked away to new homes we replace them with new fodder. 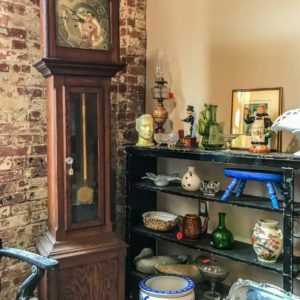 We have every nook and cranny in the store filled with uniques antiques and collectibles. 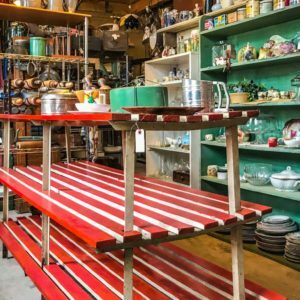 We take pride in finding unique things for our customers and will bend over backwards to help you solve that home renovation problem, or that craft project idea, or that decorating issue! 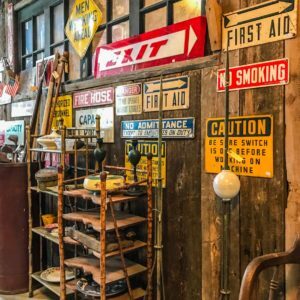 Stop by and browse the aisles for what pleases you. 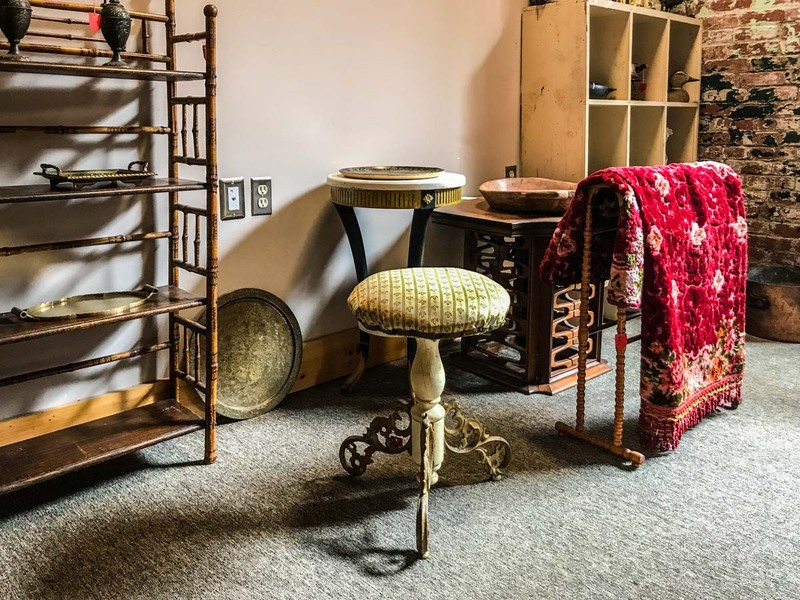 We recently moved into the center of this great building and now we have additional space and more heated space for our upstate NY winters. 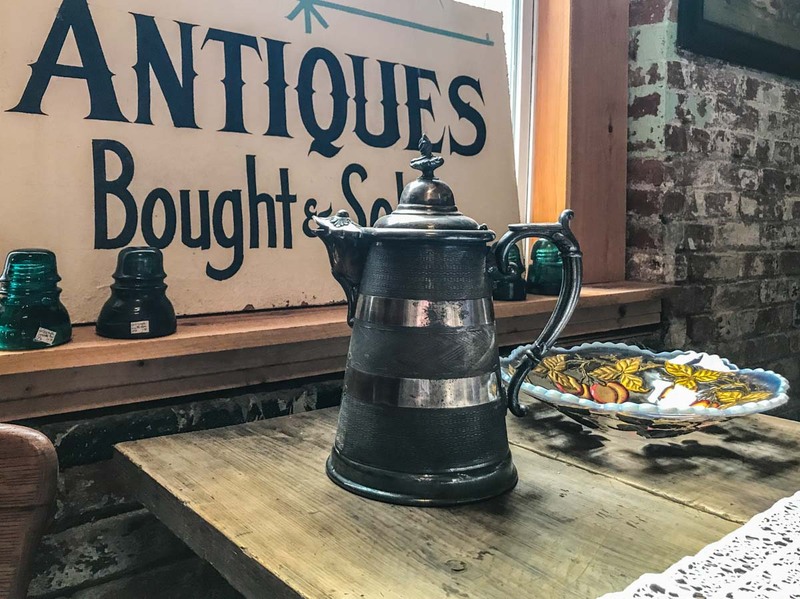 Here is a recent post about our visit to For Plain Antiques and Salvage. 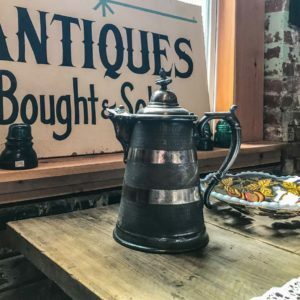 To learn more, visit Fort Plain Antiques and Salvage website. 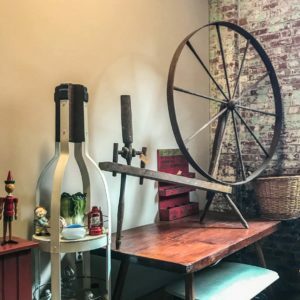 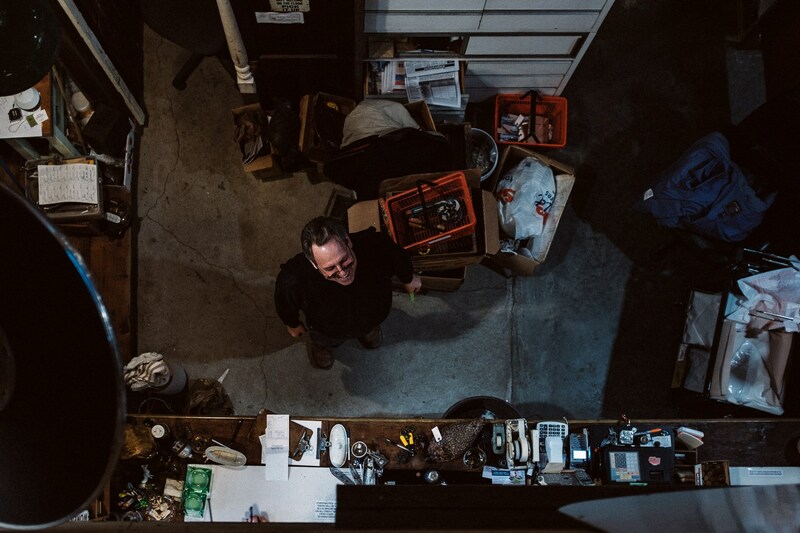 When we moved back to the Mohawk Valley, everyone told us about Fort Plain Antiques and Salvage, and we can see why. 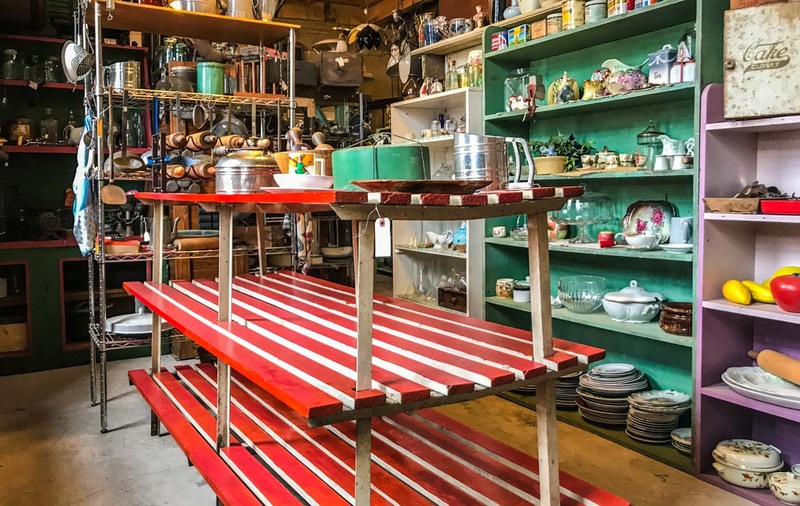 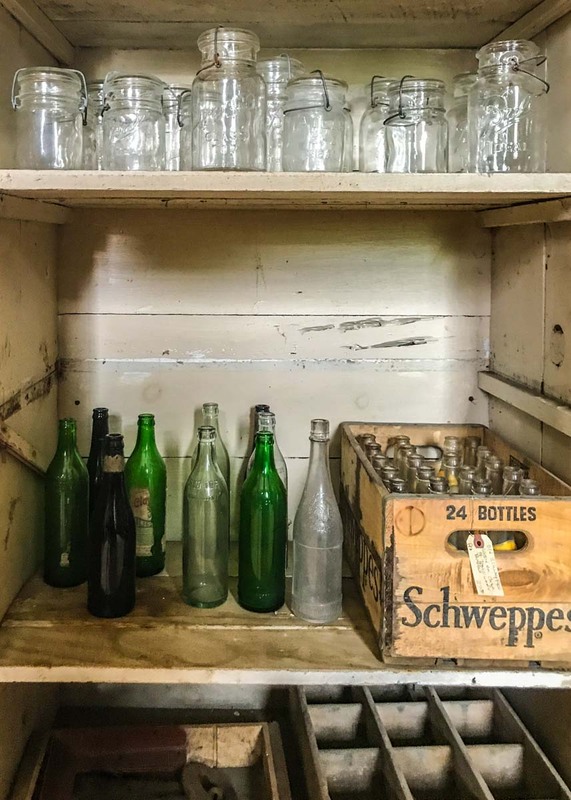 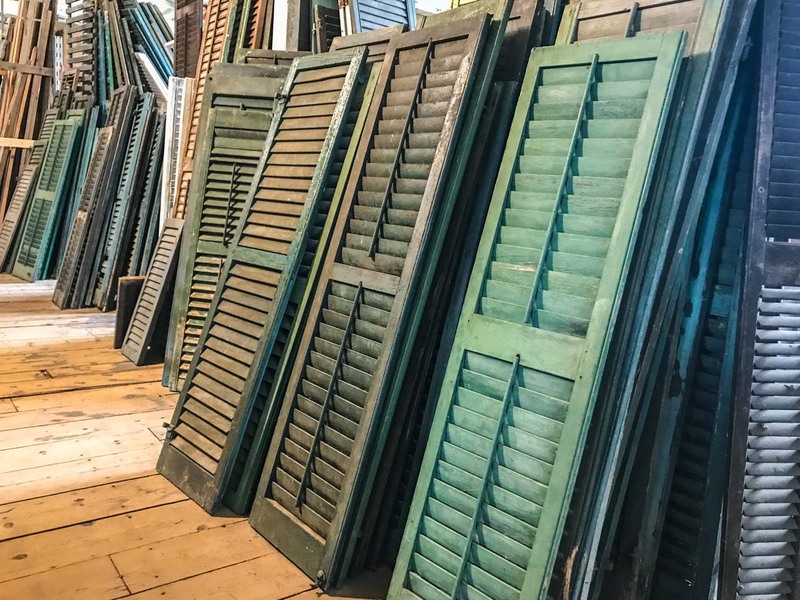 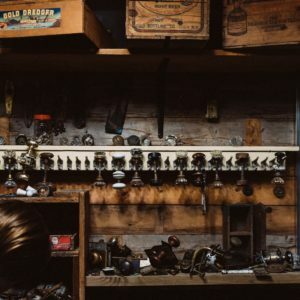 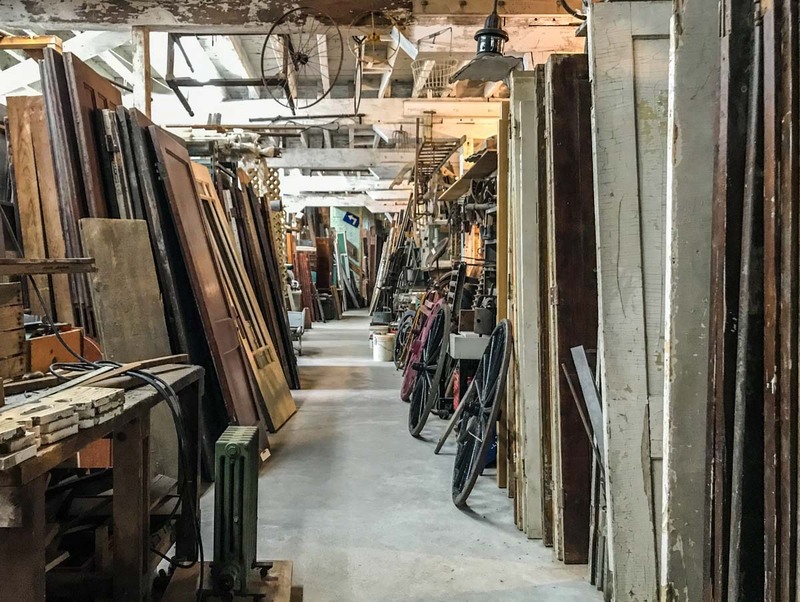 Here you'll find thousands of square feet filled vintage and salvaged items with everything from doors and door knobs, to light fixtures and furniture, salvaged wood and shutters, and so much more. 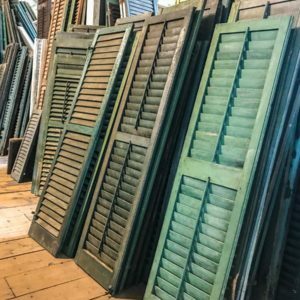 If you have an old house that you treasure, you'll find just about whatever you could possibly need or want here. 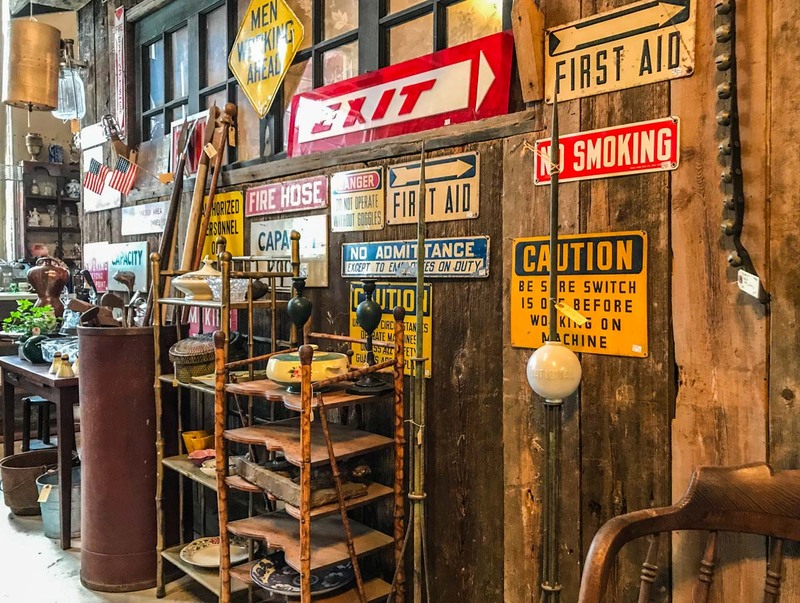 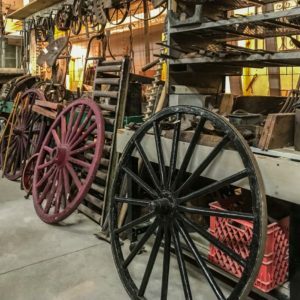 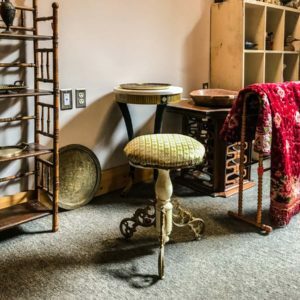 Fort Plain Antiques and Salvage is really a must visit location in the Mohawk Valley, that you need to go back to again and again.